Tasting Note: The Mud House Sub-Region range hones in on specific pathces of Marlborough to deliver distinctive and alluring expressions of Marlborough's signature varietals. Sub Region: Burleigh. 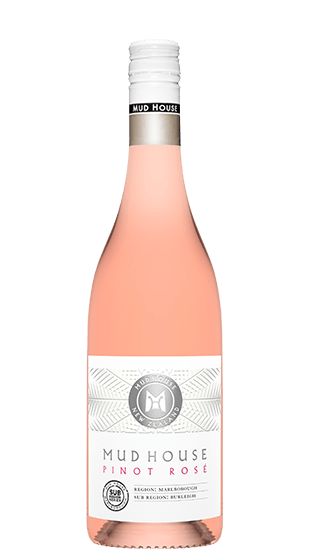 This Pinot Rose displays fresh summer strawberries & wild flowers perfectly complemented with juicy cherries.